Have you ever wanted to write your life story, but didn't know where to begin? With fabric as your paper and a needle as your pen, you'll never be lost for words again! 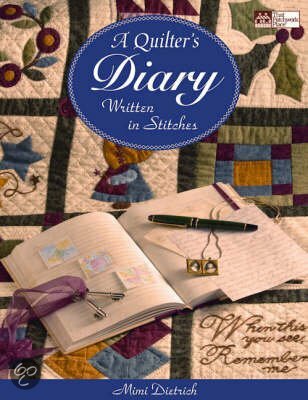 A Quilter's Diary shows readers how to tell your own story using 100 pieced and appliqued block patterns - in 24 categories, including family, friends, holidays, hobbies, and more. 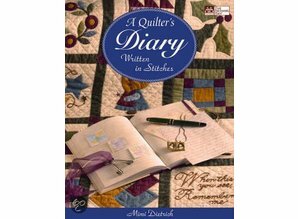 This volume also includes dozens of helpful, practical hints and tips, plus a gallery of quilts to inspire.